Kids 1st - Kids 1st Quorum Big Toddle grand total! Kids 1st Quorum Big Toddle grand total! 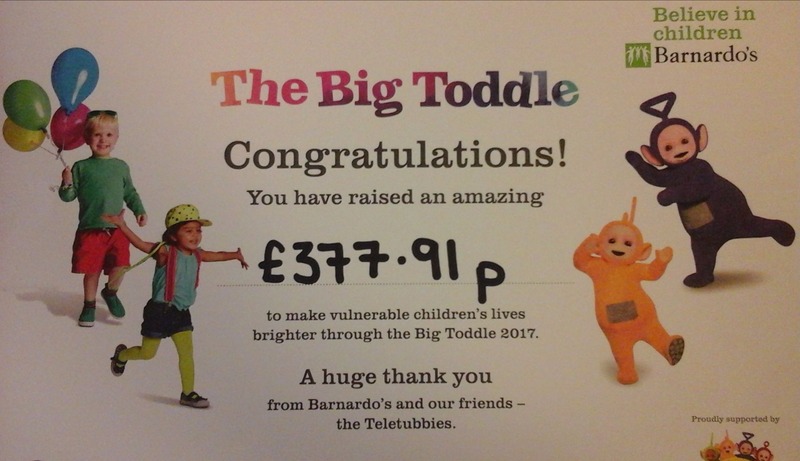 Kids 1st Quorum managed to raise £377.91p during their Barnardo’s ‘Big Toddle’! A huge thank you to all who donated to such a worthy cause. 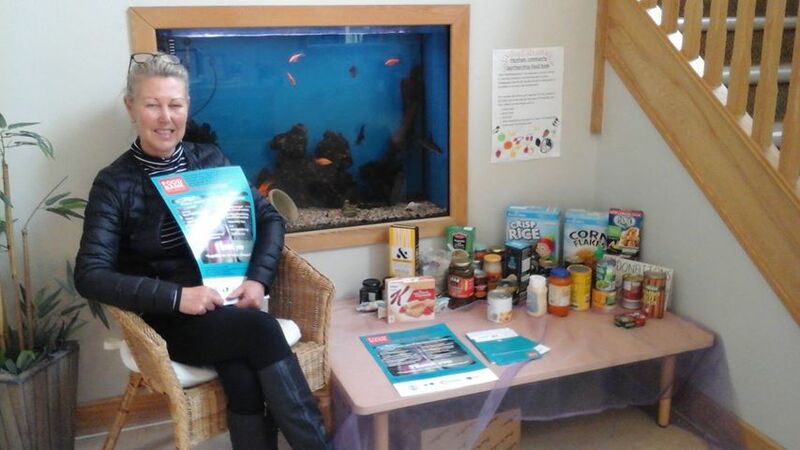 Kids 1st Hexham are currently collecting food for the West Northumberland Food Bank, an independent charity set up specifically to help people in hardship across West Northumberland.